We have chosen to use skin care brand, Elemis for our facial treatments. 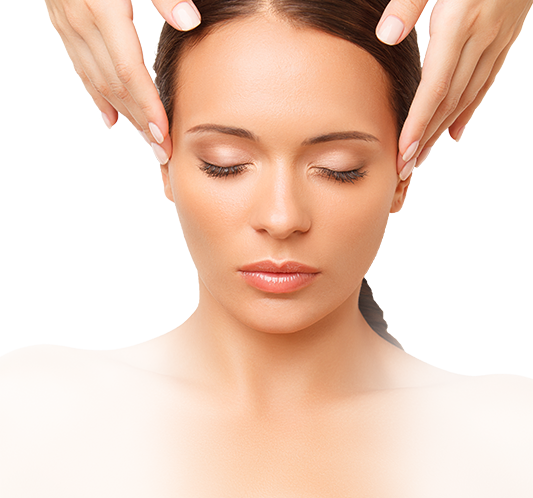 Elemis echoes everything that we wish to offer through our innovative concept. Niumee uses skin care brand, Elemis, that echoes everything that we represent and offer through our innovative concept. Launched in 1989, British brand Elemis has grown into the most successful professional spa and anti-ageing skincare range available today. Addressing specific skin and body conditions, the unique and potent formulations dynamically treat the skin with powerful results. The Elemis range is regarded as the most innovative leader in advanced phyto-therapy and aroma-therapeutic spa and skincare absolutes. Potent actives include medicinal herbs and clinically proven collagen boosting seaweed extracts, transferring the purest form of living energy to every type of skin. Elemis spa therapies work in natural synergy with the skin, body and mind. Every treatment is specifically designed to respect the body’s complex physiology and delivers a unique experience by reawakening the senses. The powerful resurfacing treatment that targets dull skin tone and the signs of ageing. Fragile skin is calmed and boosted through a combination of soothing ingredients and gentle application techniques. This oxygenating, mattifying treatment regulates oily skin and clears congestion. Energises stressed, dehydrated skin with targeted circulation-boosting massages to revitalise and nourish.